Beach Sloth – Chvad SB “Outside the Shadow of an Aliquot Tree” (2017) - .chvad. Embracing the space and the subtle, Chvad SB’s “Outside the Shadow of an Aliquot Tree” goes for subdued structures. Attention to detail serves the collection well for the pieces teem with life. Over the duration of the collection Chvad SB has an experimental bent to their work while retaining an emotional core. Texture is of the utmost importance for the songs appear to almost bloom in the milky twilight. Darkness radiates over the course of the collection for Chvad SB’s work emphasizes the darkness over the light. “Followed by One” opens the collection off on a graceful note. Guitar work rings off into the distance. 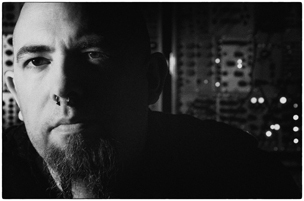 Mournful effects enter the fray for the song retains a strange sense of majesty. Much of the song retains a contemplative feel while they come into a slow bloom. Quite strange in nature is the unusual churn of “Untouchable One” where Chvad SB opts for an off-kilter rhythm to punctuate the proceedings. Like a song in a constant state of flux “Four” has a different path, one that goes for the emotional more than a traditional structure. Rather eerie is the tense “Three”. Closing the collection off on a high note is the deliberate pacing of the oddly hued “Missing Sprout” with a wide variety of twists and turns. 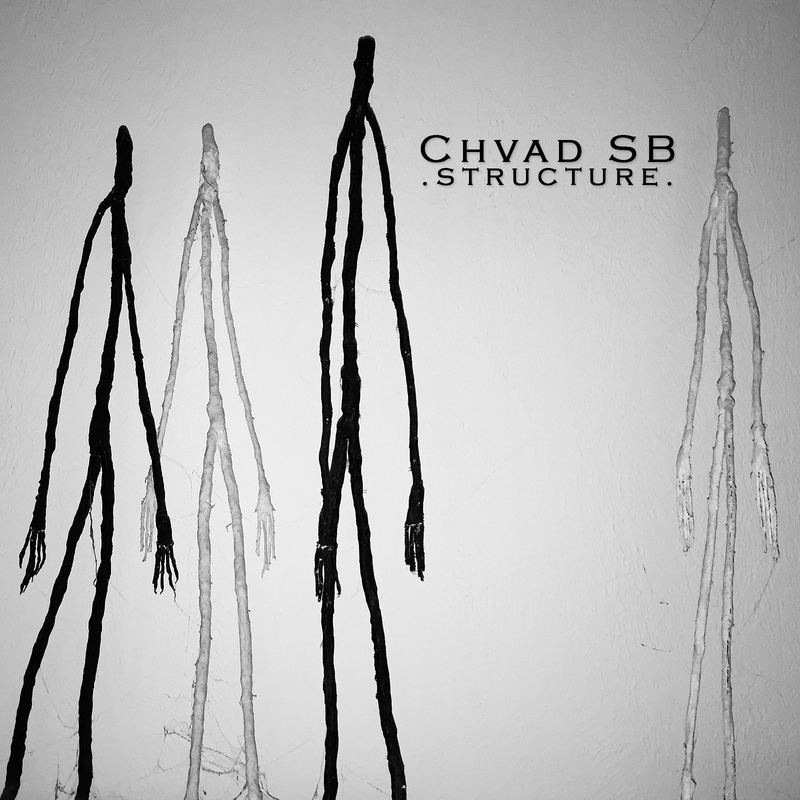 Possessing a truly unique sense of style, Chvad SB references elements of the avant-garde within their western twang-informed pieces, creating a truly compelling state of flux seemingly without end. May 11th, 2017 | Tags: Beach Sloth, Chvad SB, outside the shadow of an aliquot tree, review | Category: .press., .reviews.